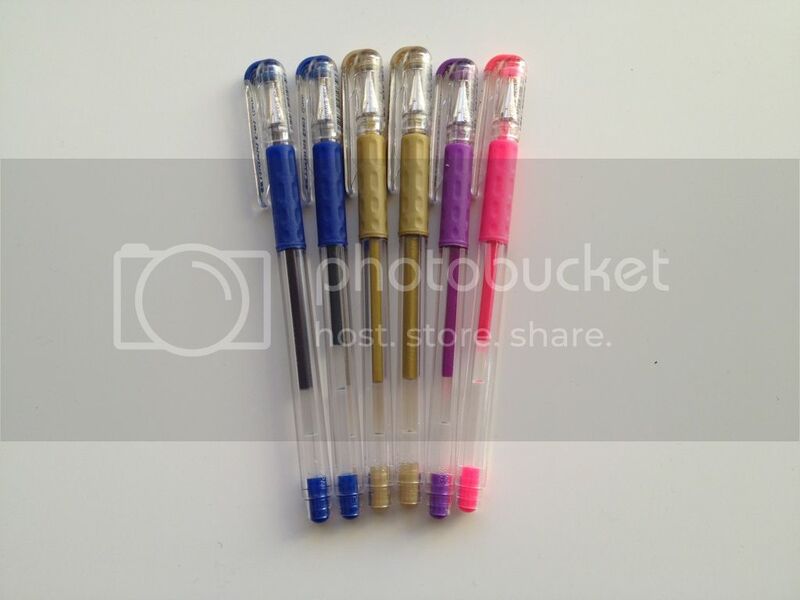 Selling all the pens an parts listed below. 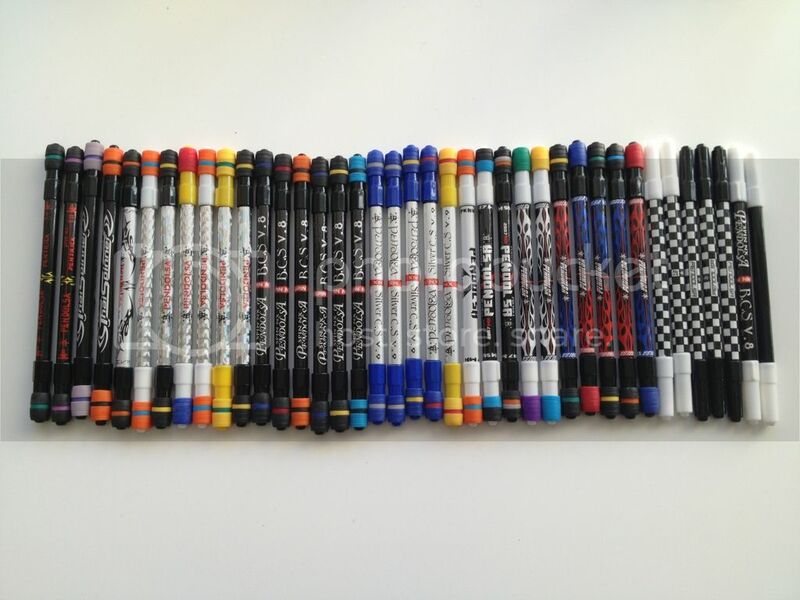 I am an old pen-spinner with loads of references from several PS boards (Swespin/FPSB/UPSB/GPC etc). If you are interested, please email to cv.carlvictor@gmail.com and I will respond shortly. I will not answer "do you have this or that?" emails. 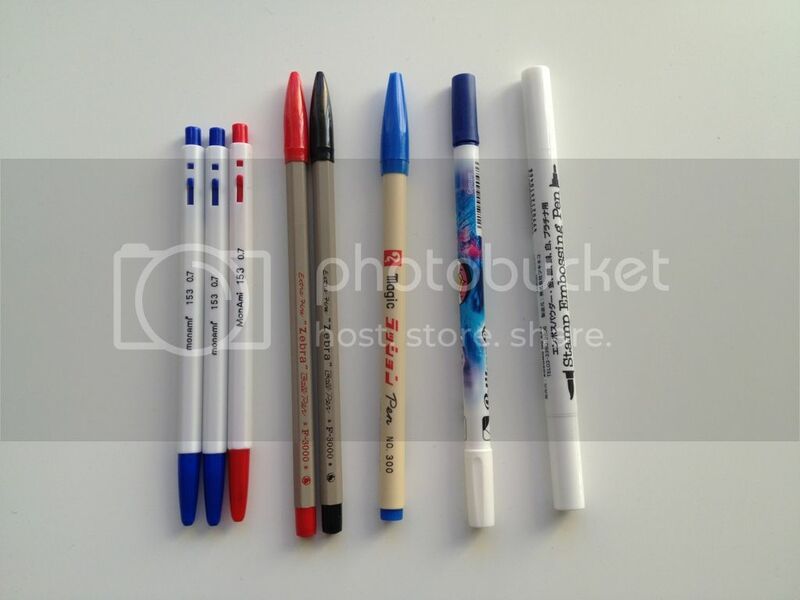 I only sell the pens on the pictures below. Com.ssas are 5€ each. 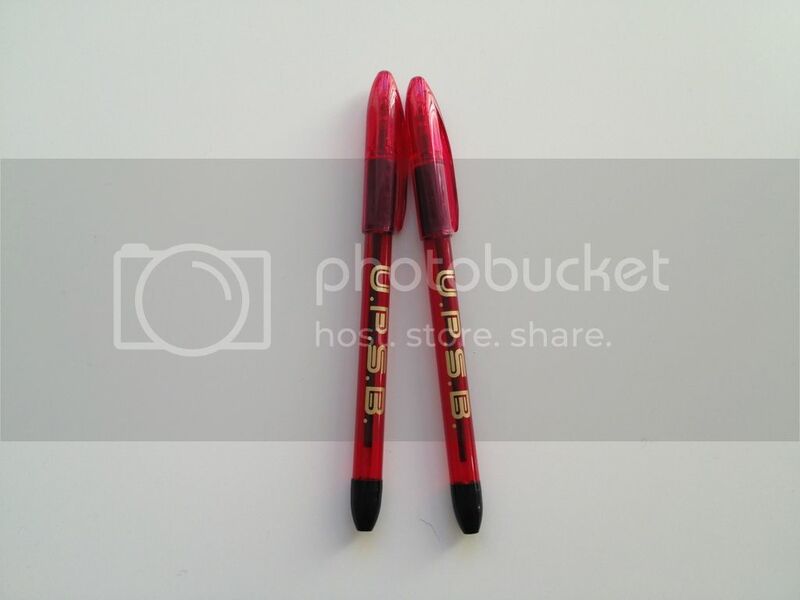 Email the number (1 is the one to the far left) of the pen you want. Monami are 1€ each. F-3000 5€ each. Rest are 1,5€ each. Sailor grip are 1€ each. Black Beifa 1,5€ each. Anyball 1€ each. The pile of spare grip parts 2€. 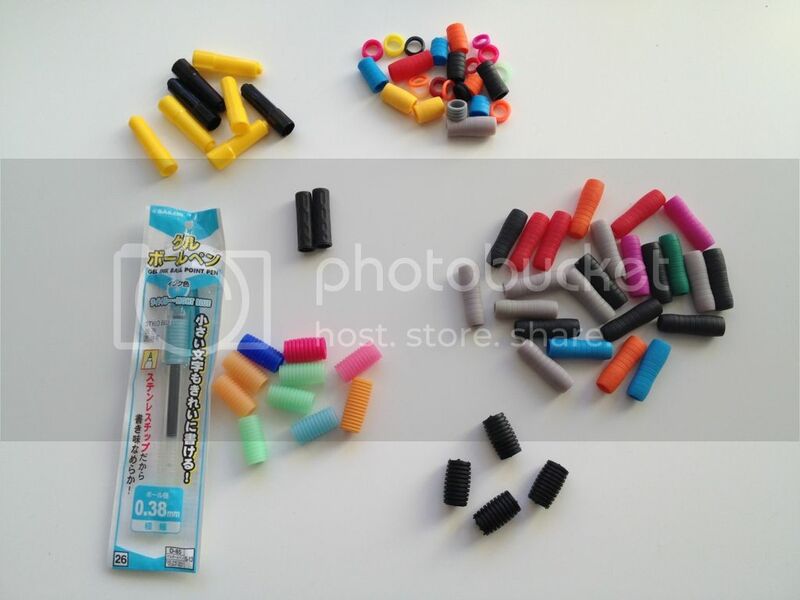 Comssa caps 0.5€ each. 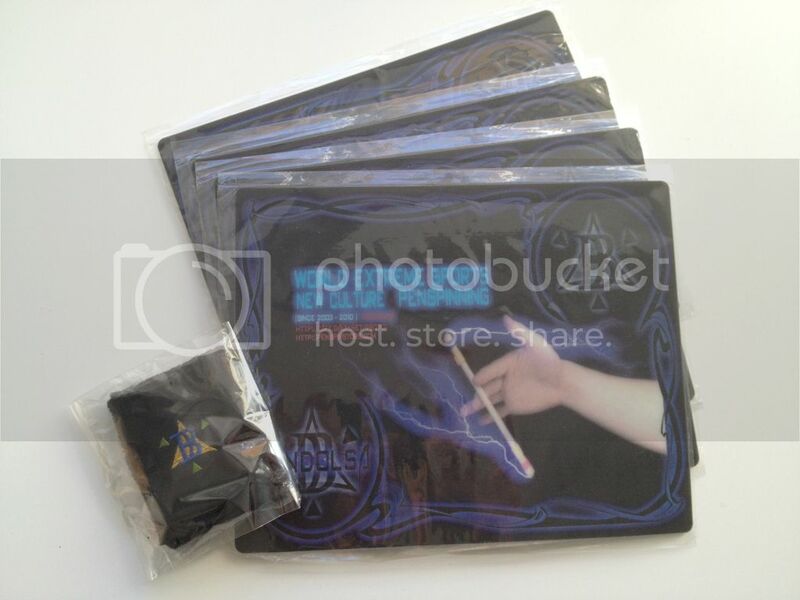 Pendolsa mouse pad are 4€ each. Wristband 5€. UPSB RSVP are 20€ each. Payment by PayPal or cash in either $USD or €EURO. Please email if you're interested. Perso " Kuzu " g3 mod. Mini g2 vortex com ssa. Voilà voilà , on fixe les prix par mp, les fdp a votre charge. essayez de lire un minimum quand même ._.